The Oldham Historical Research Group consists of a small group of enthusiastic people who have a strong interest in the history of Oldham. 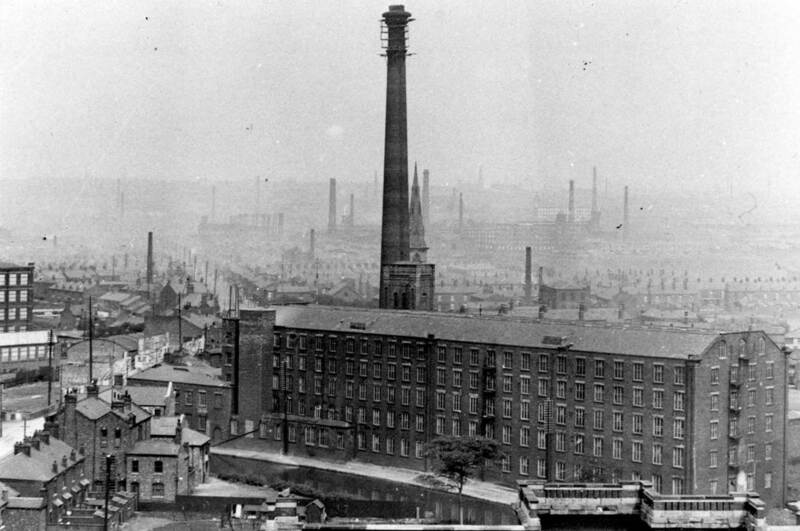 The Group aims to promote and encourage an interest in the history of Oldham including the gathering, study, and publication of information about the history of the town. The Group meets once a month to share members interests and has a growing website providing access to historical resources.